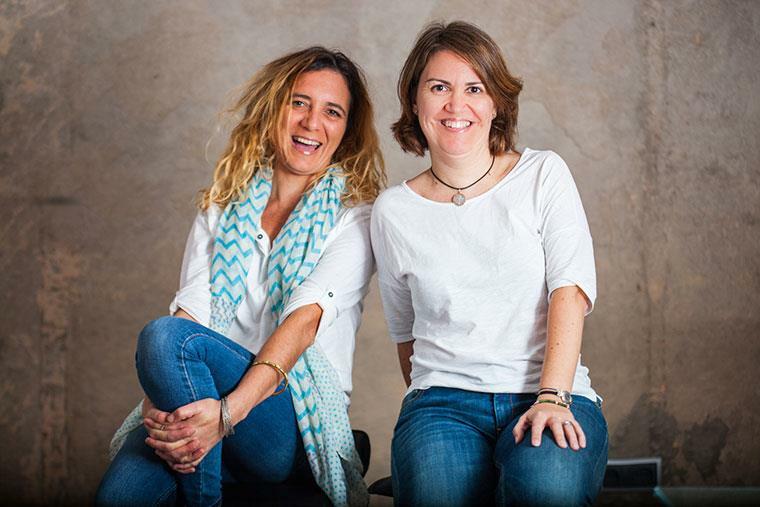 Cati and Paola; friends, partners and founders of Santanyí Rentals. A vacation rental agency that offers Houses, Villas, Chalets, Fincas and Holiday Accommodations. Our mission is to help people who trust us to manage their properties and offer close and family treatment combine with a high quality service. Santanyí Rentals was born to offer a personalized and an efficient service without intermediaries in the holiday rental sector. Our values are focus to guarantee the highest quality in the service, reflected in the warmth, attention to detail and focused to satisfy our guests and clients while taking care of the homes. We are proud to have the opportunity to continue working and gaining the trust of the owners and the guests. Our motto is: Relax, we take care of everything! Santanyí Rentals values are based on the responsibility in the commercial management, the close and familiar treatment with the owners and the trust in the care of the houses. At the same time it offers a unique experience to the guests taking care of all the details during their stay to guarantee their well-being and comfort. Our mission is to offer the maximum profitability and care of the homes of the owners offering at the same time, the high quality experience of the guests who book the houses. The maintenance of Villas, Chalets, Fincas and Tourist Accommodation can be expensive. Santanyí Rentals offers a solution to the owners of the houses, selling them through sale portals and guaranteeing maximum comfort for their guests so that they have a unique experience.